In the background we have the rough cohabitation of FCSB and proper Steaua, in the foreground the ongoing preparation for Euro 2020. 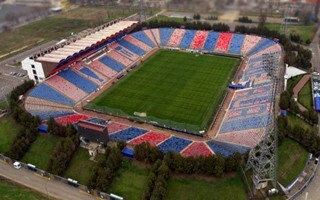 Steaua's stadium was announced to be a training venue, which is why it will be demolished and rebuilt as a brand new venue, worth an estimated RON 301.77 million (€65m). The tender for demolition work has now concluded and the only offer submitted puts the operation's cost at €1.4 million. First, a month for planning and then two months for demolition. 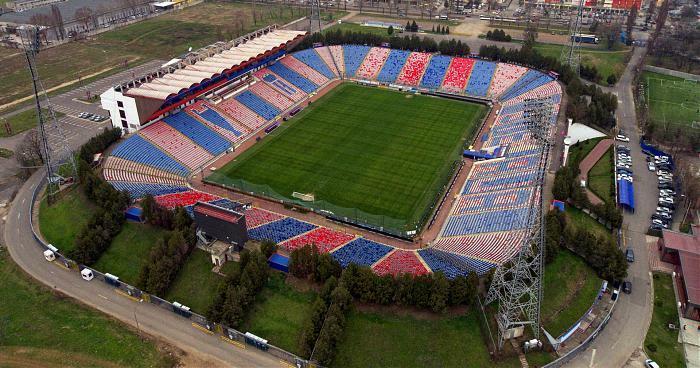 In the mean time, ministry of defense (owner of the ground and Steaua) will dismantle all elements possible to detach from the primary structures, including floodlight masts, seats, turnstiles and CCTV system. By September the site should be cleared and ready for construction. Work won't begin immediately, though. Tender for detailed design is ongoing but not concluded, which means there's still a lot of planning ahead. There's thus no chance of delivery before Euro 2020, with time frame of 25 months for completion put forward officially. This means 2021 as opening date for the complete stadium. Failure to deliver? In some ways yes, because it was widely advertised as a Euro 2020 training stadium. 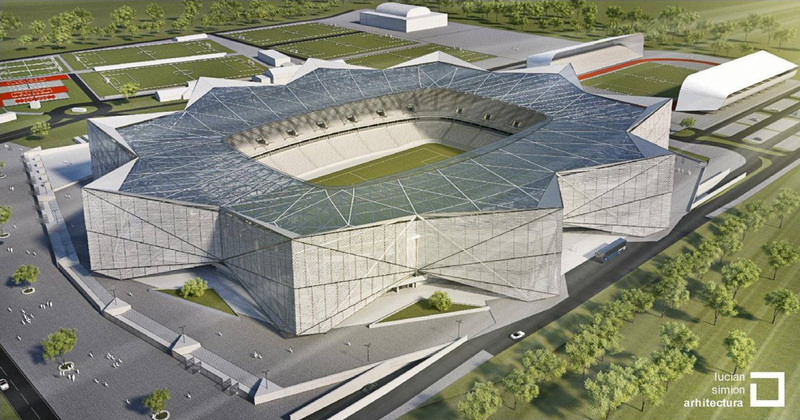 However, UEFA never demanded that Romania builds 4 brand new stadiums for training purposes alone. A solid training complex would do and there's still time for that.